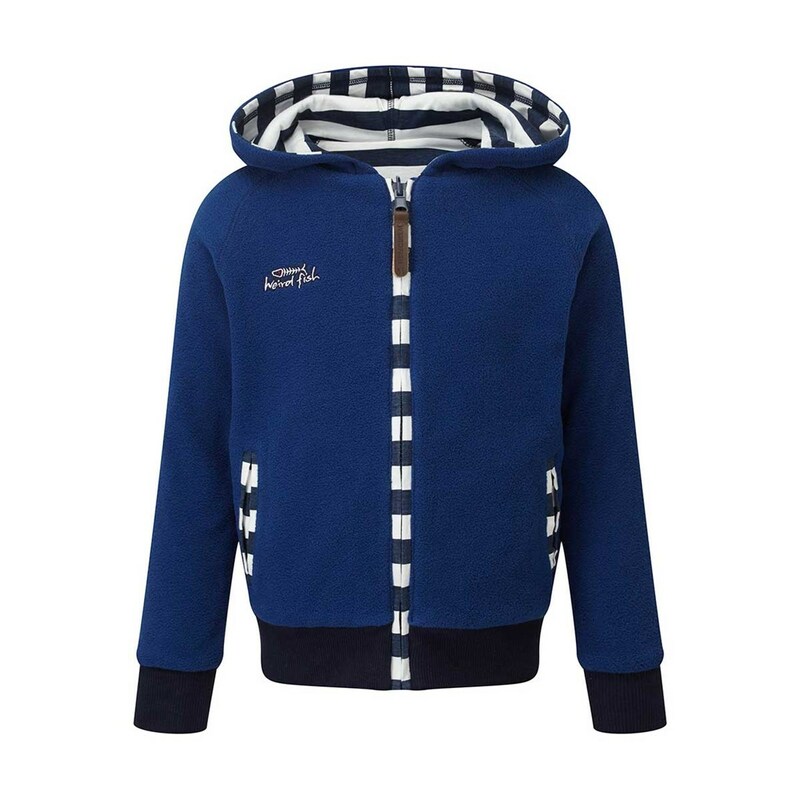 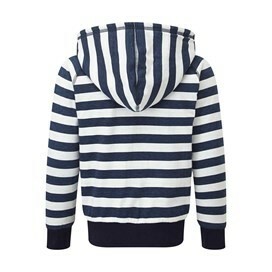 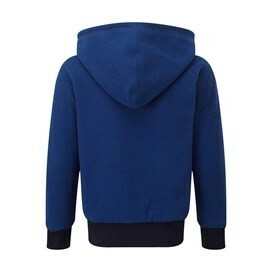 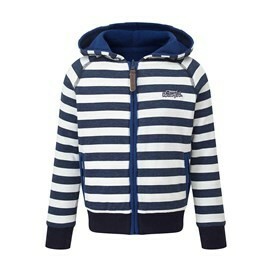 With two ways to wear it, the Dayton reversible hoodie is the perfect choice to see your child through the elements. 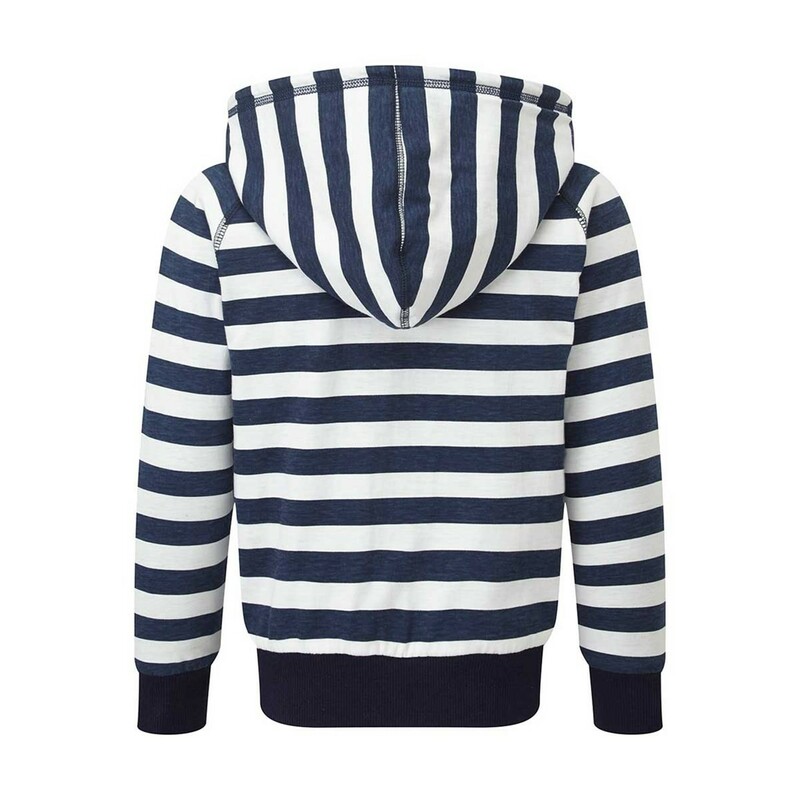 A striking navy stripe on the outside, and a bold solid blue on the inside this reversible hoodie is finished with a heavy softener wash and a peach face to offer next level comfort and warmth for that younger Weird Fish fan in your life. 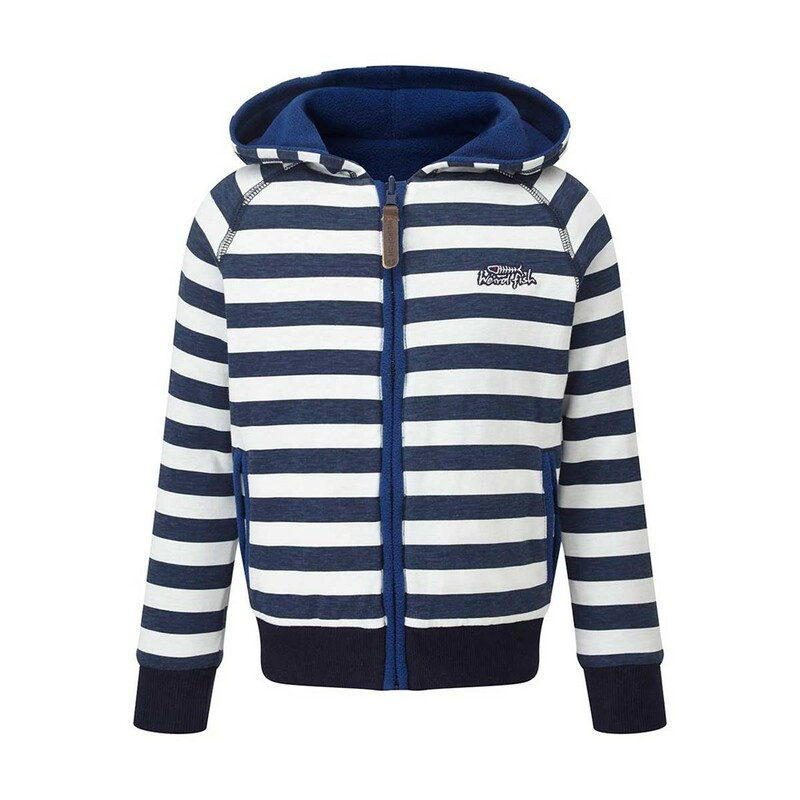 Packed full of practical features and stylish details the Dayton reversible hoodie is thick and hardwearing and will quickly prove itself as the perfect choice for kids spending time in the great outdoors this season.